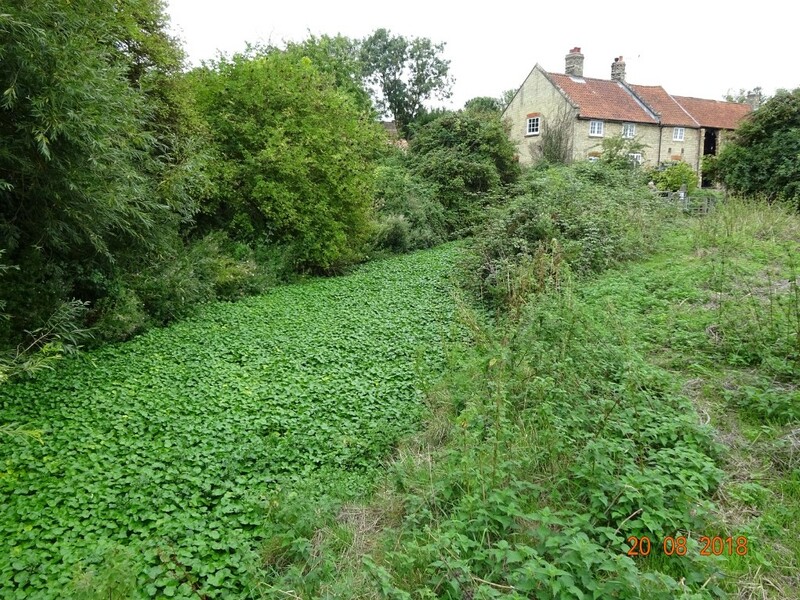 The reservoir of the invasive weed, Floating Pennywort in the ditch between Fen Ditton ditch and the Cam has been in our sights for about a year. 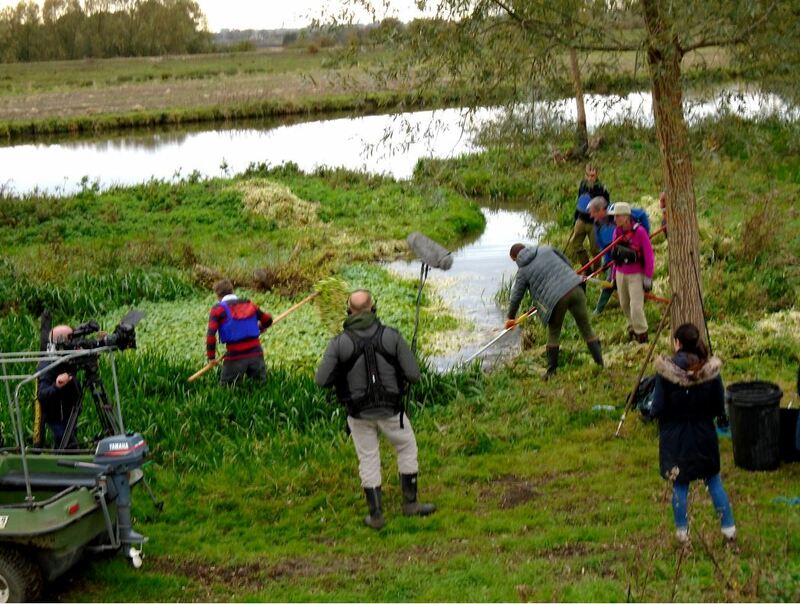 It is particularly important because now that the upper river is clear of Floating Pennywort, Cambridge Conservators are undertaking a major pennywort clearance project in the main river downstream of Cambridge. This ditch is now the main upstream reservoir. Dealing with it has been a joint effort, led by Mike Foley. 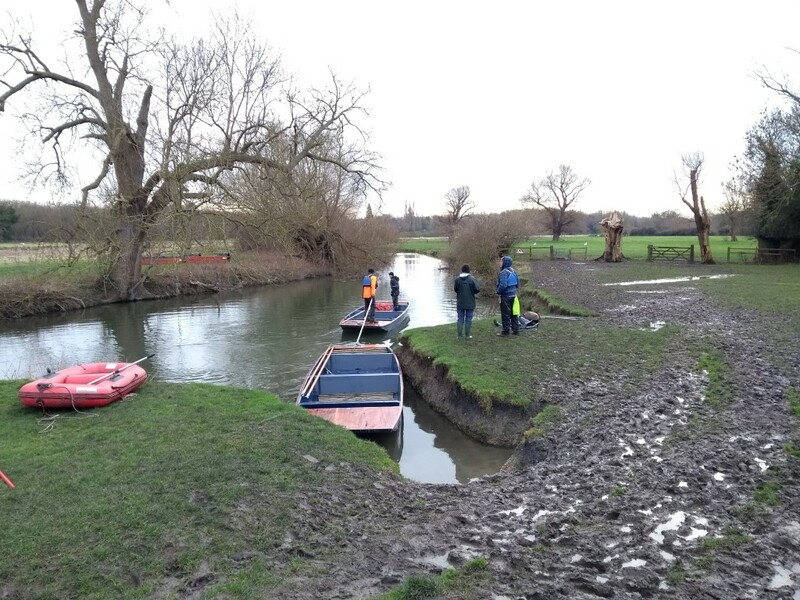 Part of the problem was that a fallen tree was blocking access from the river, but ownership was unclear. 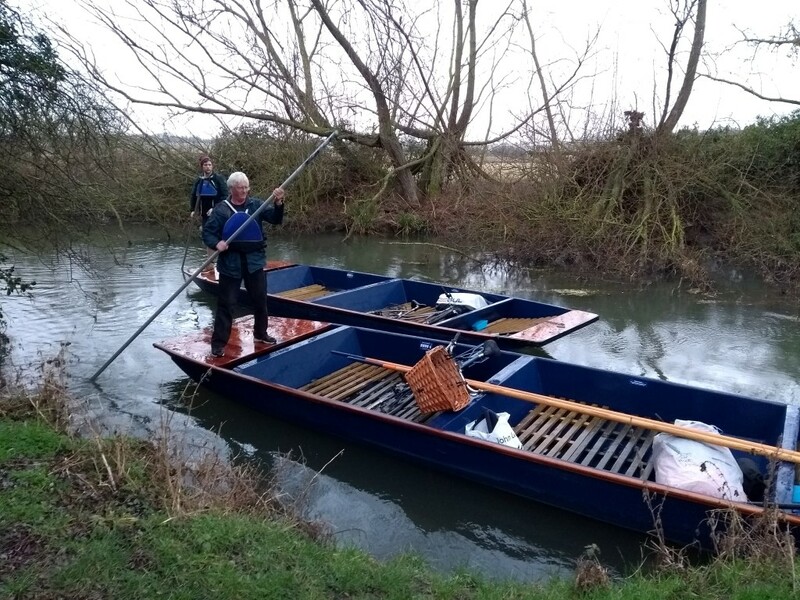 It was clearly going to take a while to resolve, so Cambridge City Council lent us a boom to help contain the pennywort in the ditch until we could sort out what to do…. It took many many months, but finally, thanks to persistant hard work by Mike, much pouring over maps and many discussions with the Parish Council, various potential land owners and their agents, Jesus College kindly agreed to “take responsibility” for dealing with the tree. 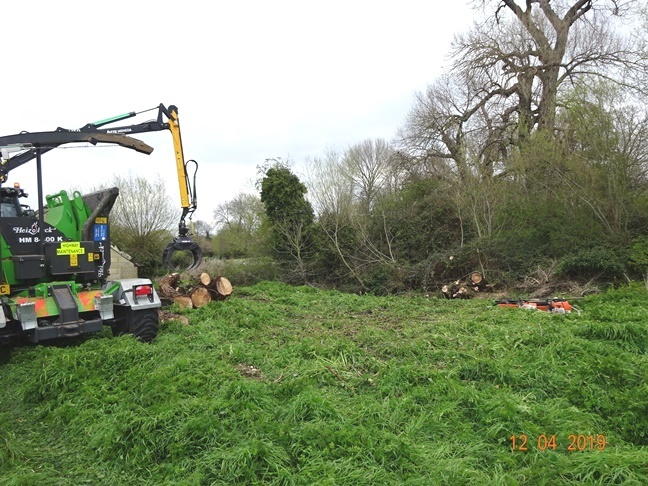 South Cambs District Council accelerated the permit for the treeworks as much as possible, but the nesting season had started before we got the OK to proceed. 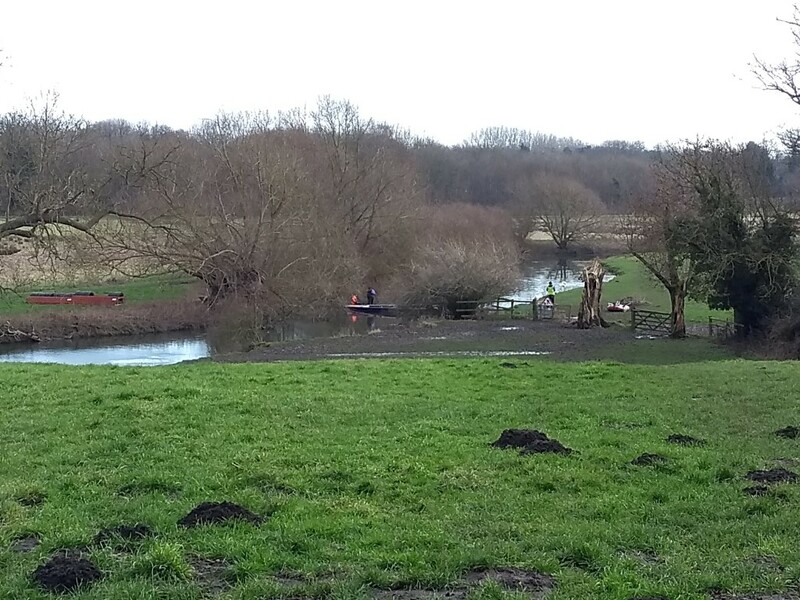 However, once Mike had done a Bird Survey to show that all was clear, Bidwells came in and removed the tree. 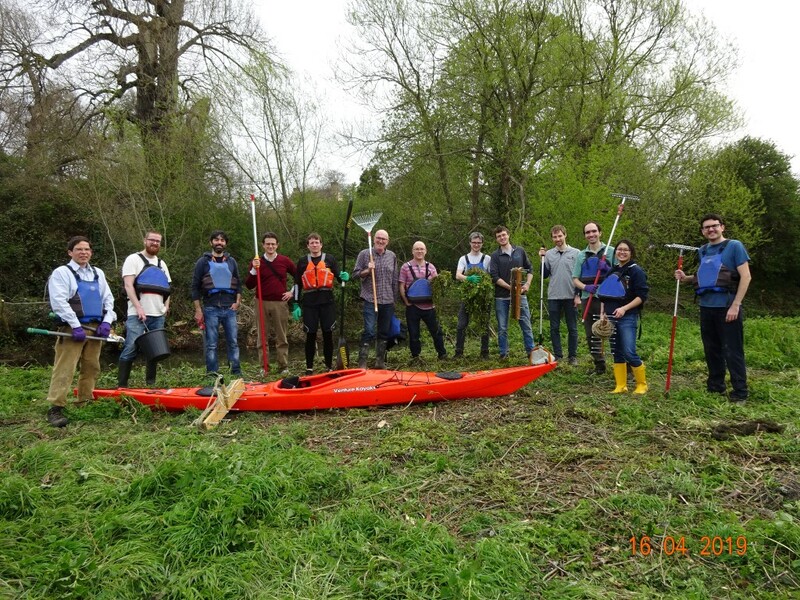 The following day a team of 13 from Cambridge based technology company Sentec joined Mike to clear the pennywort. 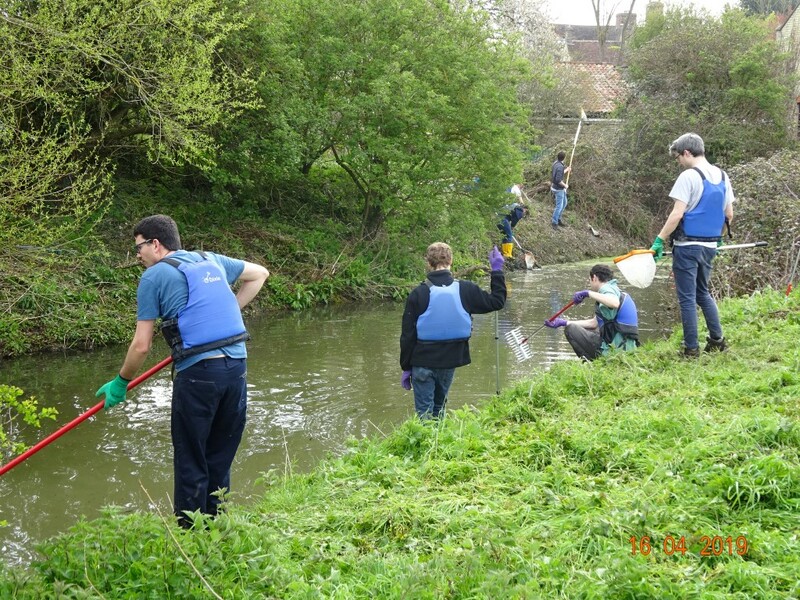 They made good use of a set of nets and rakes given to us by the Environment Agency earlier this year. The ditch is now basically clear of pennywort, although we will be continuing regular followup sessions from the bank and water to remove remaining strands as they emerge as the weather warms up. 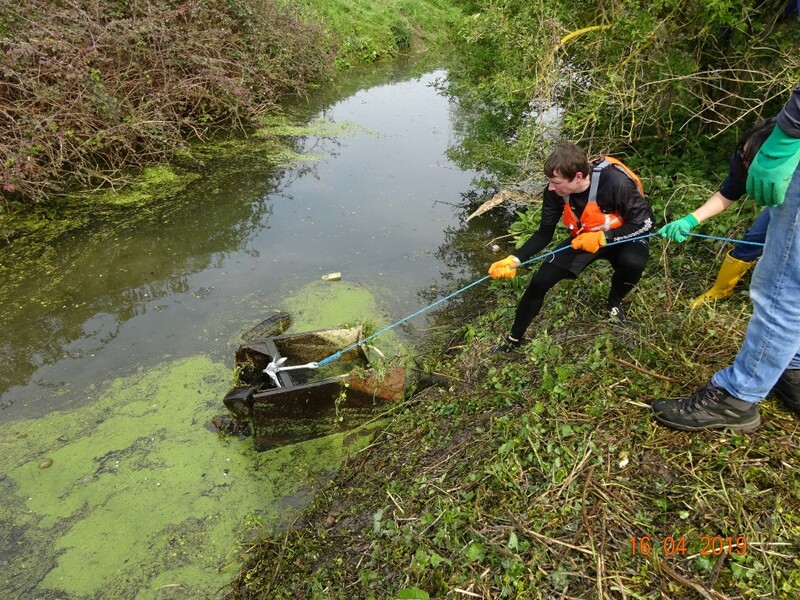 If anyone who lives in the Fen Ditton area would like to help, do let us know. 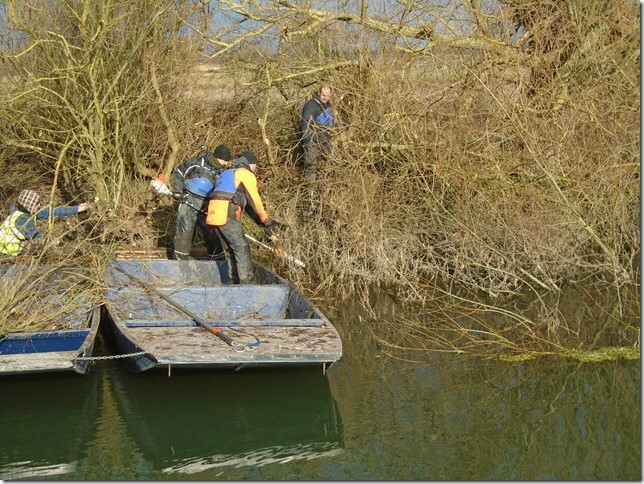 Despite floods, cold weather warnings and even a few flurries of snow, our contractors ML Partnership start the massive task of pruning back the overhanging trees that have been causing such trouble trapping pennywort on the upper Cam. 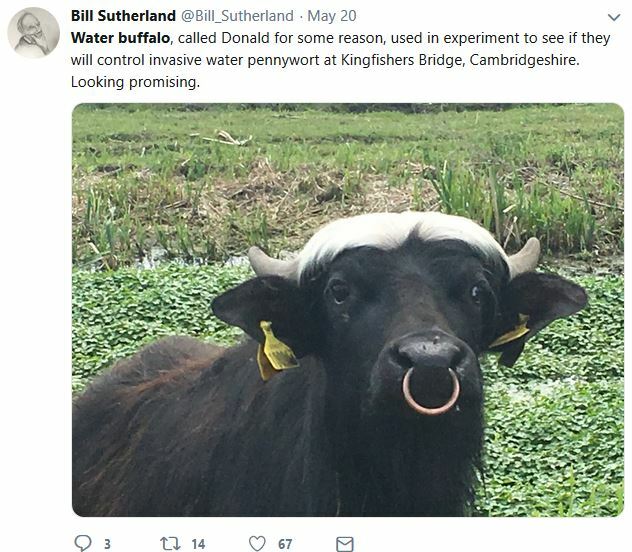 It’s going to be a big job! 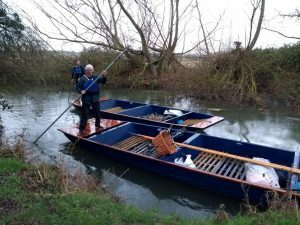 Wet weather has made the access track on the east bank impassible, so they’re working from 2 large punts on loan from Scudamores.